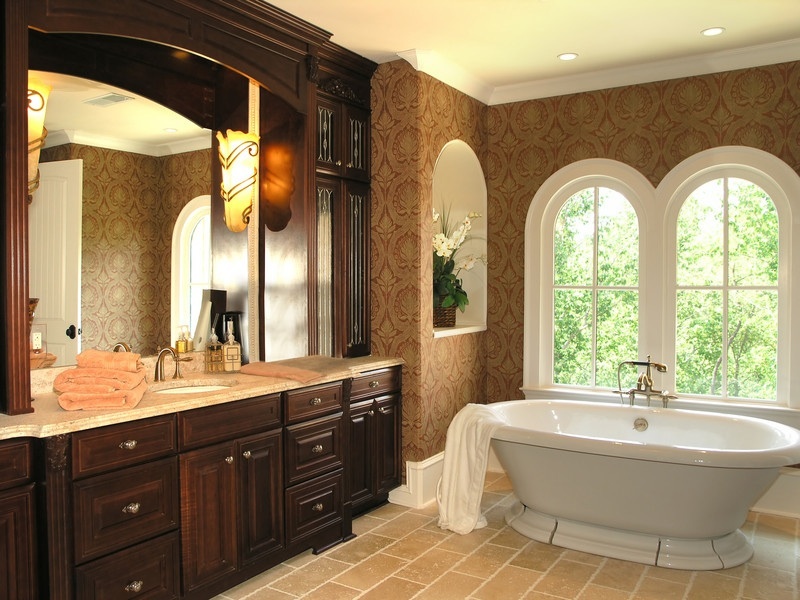 Mark R. Edwards Custom Building, Inc. takes pride in offering the highest level of craftmanship, whether we are building your custom home or taking care of your home improvement and renovation needs. We always offer free estimates. If you are ready to build your dream home or considering a home improvement project, we are happy to talk with you.